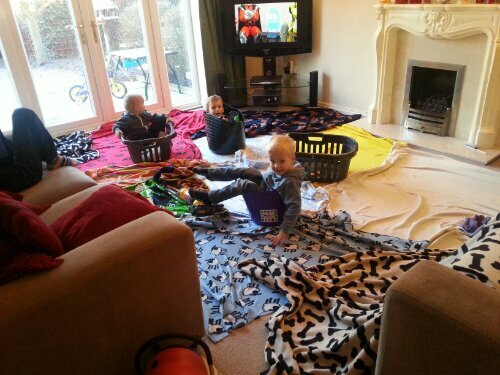 I would love to go back to childhood, to see the world differently amd experience life again as one long play date. 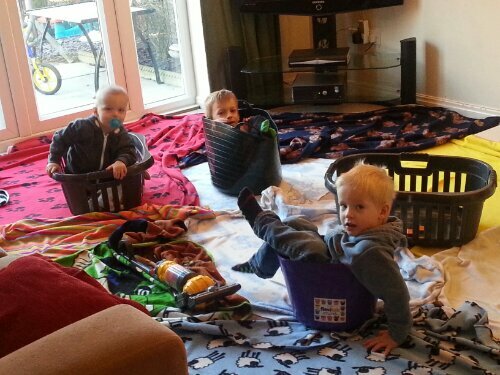 To me, this picture shows 3 children in washing baskets on a mess of fleece blankets. They are however in individual rowing boats on the sea! Pootles Papercraft is open for business! Calling someone an Evil B!tch is poor business practice.